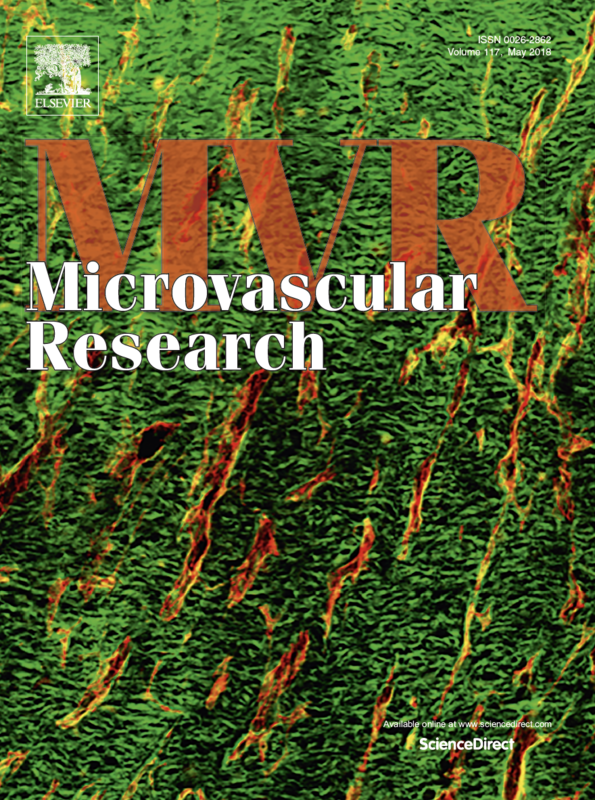 We are so excited to let everyone know that our previously published work will be highlighted every month as the cover photo for Microvascular Research, Elsevier Publishing Co. Please join with me in congratulating everyone on the team and especially Tony Sheets for his instrumental contributions to this and related ongoing studies, here, at Tufts University’s School of Medicine. Matrix- and plasma-derived peptides promote tissue-specific injury responses and wound healing in diabetic swine. Sheets AR, Massey CJ, Cronk SM, Iafrati MD, Herman IM. J Transl Med. 2016 Jul 2;14(1):197. doi: 10.1186/s12967-016-0946-1. 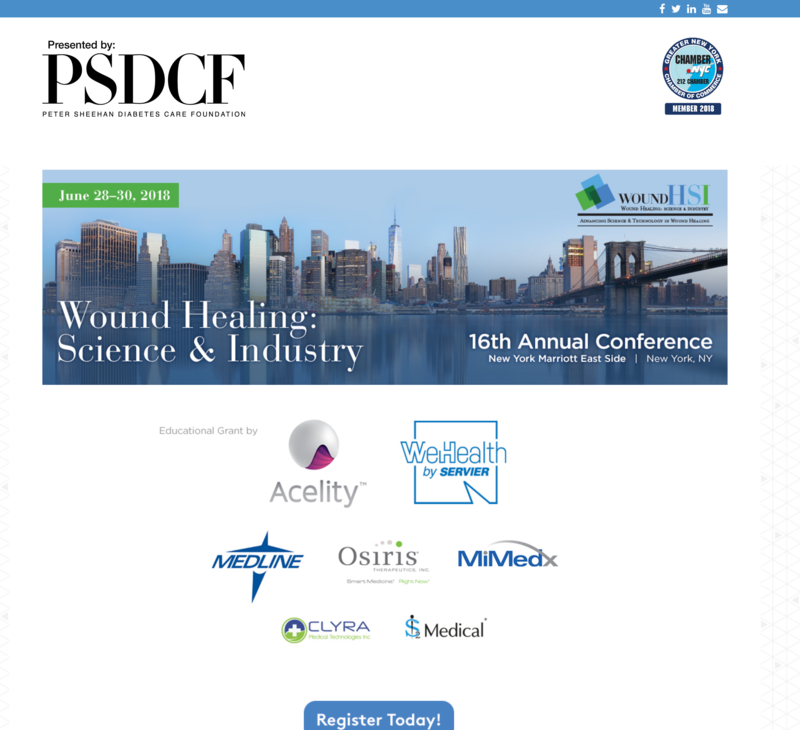 Join with Professor Herman and key leaders in discovery and clinical innovation at Wound HSI. It’s not too late to register or consider competing for the Peter Sheehan Young Innovator Award. 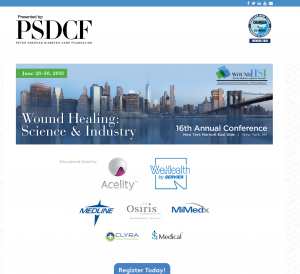 Please visit WoundHSI.org for registration or other conference information. See you in New York City in a few days! At the recent annual meeting for the Wound Healing Society and the Symposium for Advances in Wound Care, professor Herman joined together with colleagues to lead a symposium on ‘Reducing the Burden of Stalled Wounds: Progressing Towarsd Healing’. The symposium, which featured talks by other global leaders across the continuum of healing and wound care (Dr. Lee Ruotsi and Dr. Jeff Lehrman), offered insights about treatment modalities while delivering pespectives on what the next generation of wound healing therapies and smart devices might be for all those in need of healing. Recently, at Experimental Biology 2015 being held in Boston, MA. 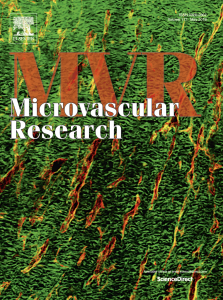 Jennifer Durham received honors for ‘Pericyte contractility controls endothelial cell cycle progression and sprouting: Insights into angiogenic switch mechanics’, which we published late last year. The work, which teaches how pericyte chemo-mechanics controls endothelial growth dynamics and angiogenic switching, not only represents a major padadigm-shift in our understanding the regulatory role that pericytes play in orchestrating microvascular morphogenesis; but, the work will enable our creating ‘next generation’ cellular therapies capable of modulating pathological or physiological angiogenesis. Congratulations to my outstanding colleagues: Jennifer Durham, Howard Surks, Brian Dulmovits. This is truly a great achievement, demonstrating the global attention our work is receiving while offering considerable new hope for all those in need of healing. In a recent study, work ongoing in TIWR in collaboration with colleagues at the University of Virginia indicates that a vascular progenitor cell population derived from adipose is capable of protecting the retinal capillaries against the damaging effects of elevated oxygen. These pre-clinical findings lend strong support for the notion that pericyte-like cells derived from adipose may offer an innovative cell-based therapy for patients suffering with diabetic retinopathy or age-related macular degeneration. ‘Clinical Outlooks for Regenerative Medicine’, which was held in Boston, MA on June 19, 2012, was a remarkable event.. bringing industry and academic leaders together for an exciting program.